Featuring a carbon matrix drag, HPCR bearings and a back up ratchet design, the Oceanfield BG is designed for heavy duty use. The externally adjustable MagTrax™ casting brake ensures efficient casting control while Duragear™ brass gears ensure reliability and cranking power. The Oceanfield BG comes standard with 2 handles. 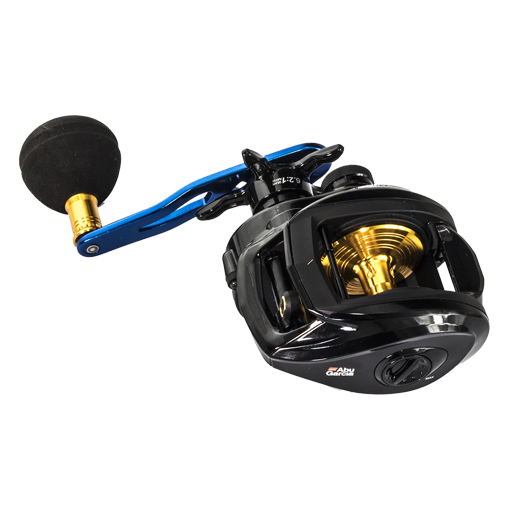 A 95mm cranking handle and an adjustable 60-70mm power handle giving great versatility. 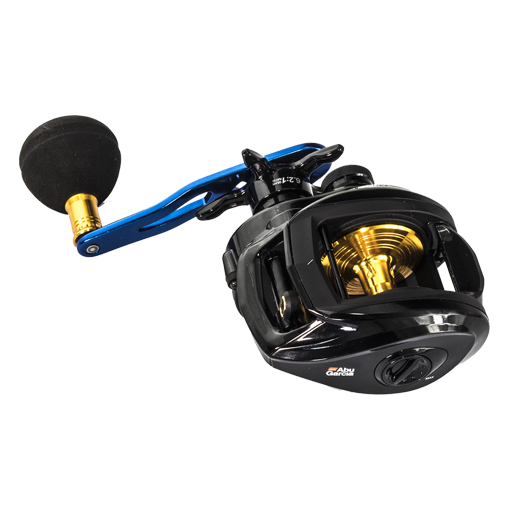 Whether you need a reel for casting big lures or dropping down jigs, the Oceanfield BG is ready for the task.